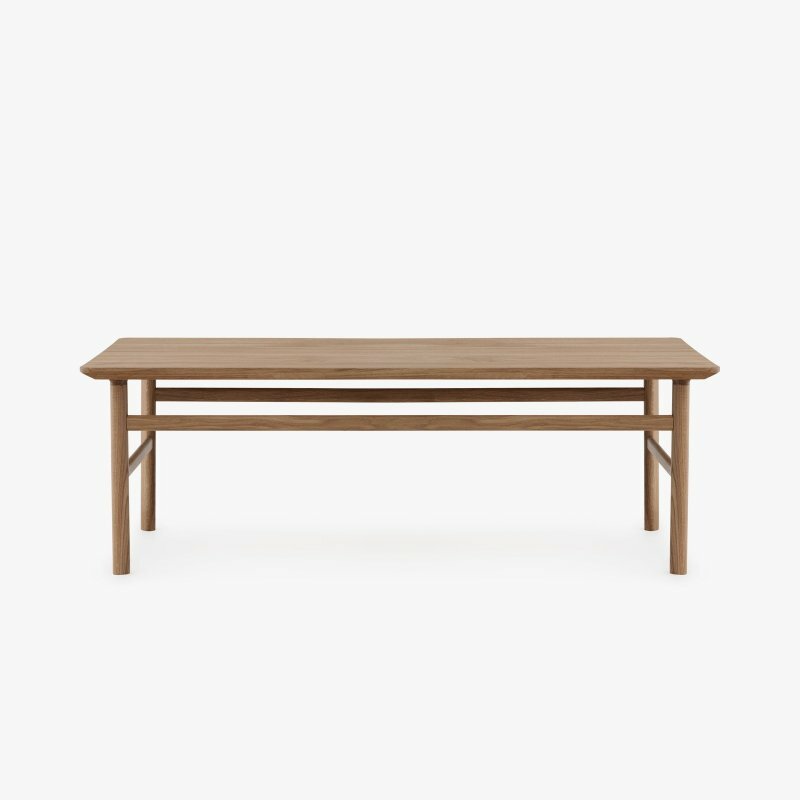 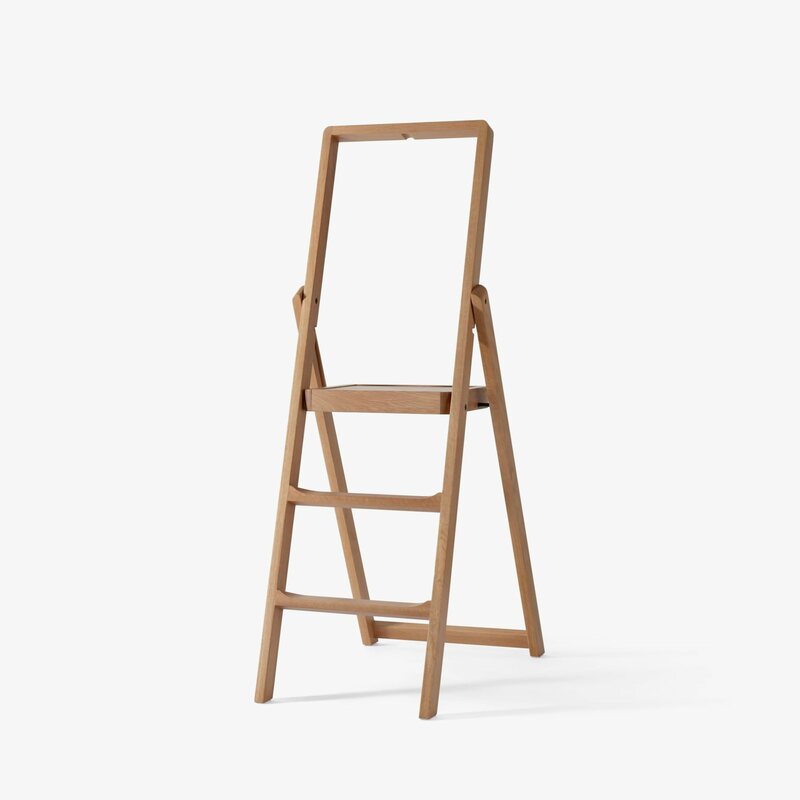 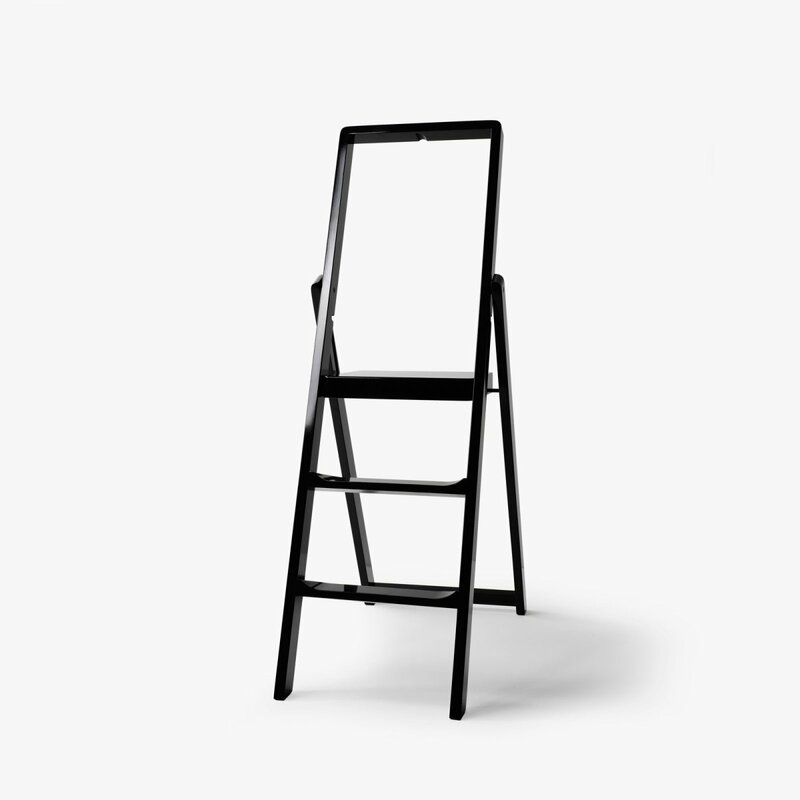 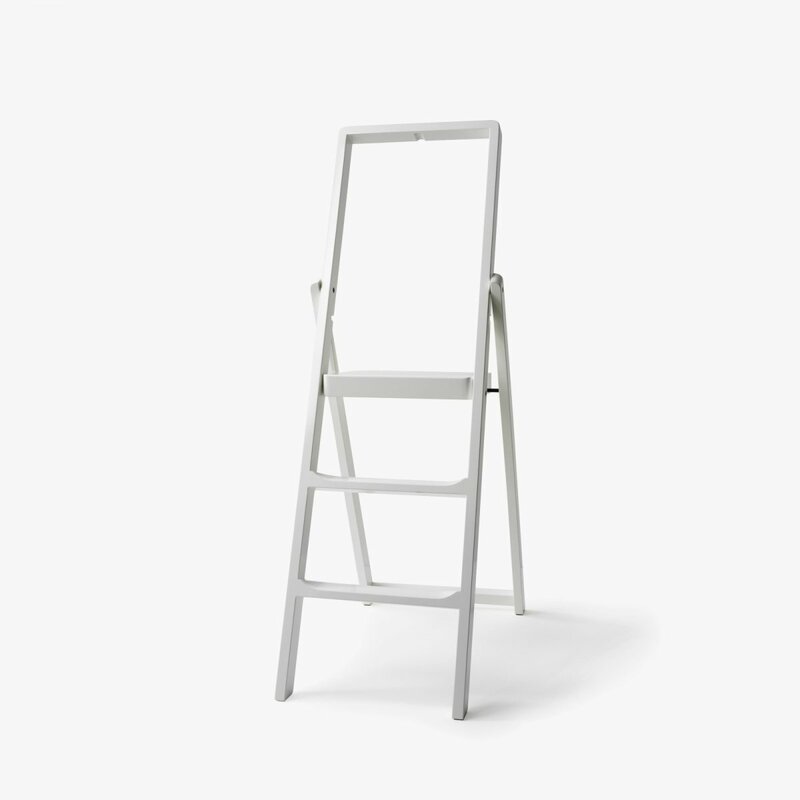 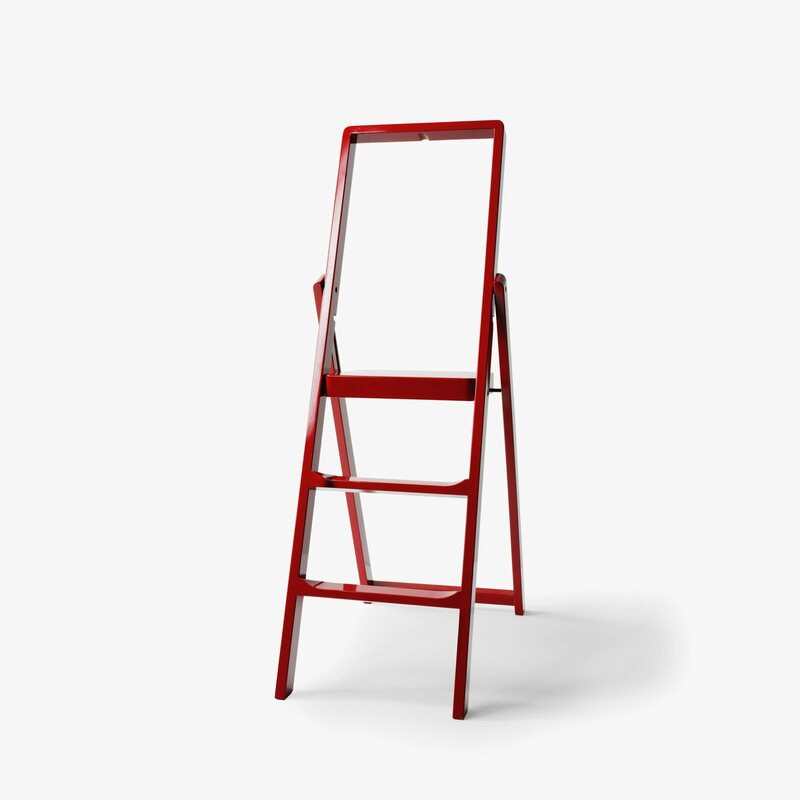 Step Stepladder is a foldable wooden step ladder designed by Karl Malmvall for Design House Stockholm. 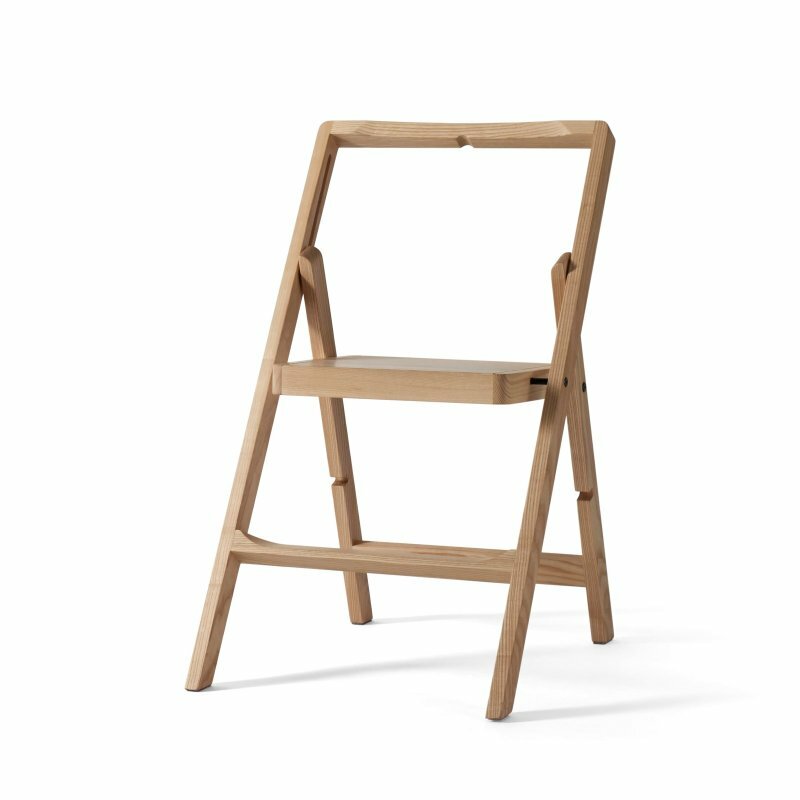 Beautiful enough to be placed on the wall as a piece of decoration, rather than to be stoved away in a dark closet. 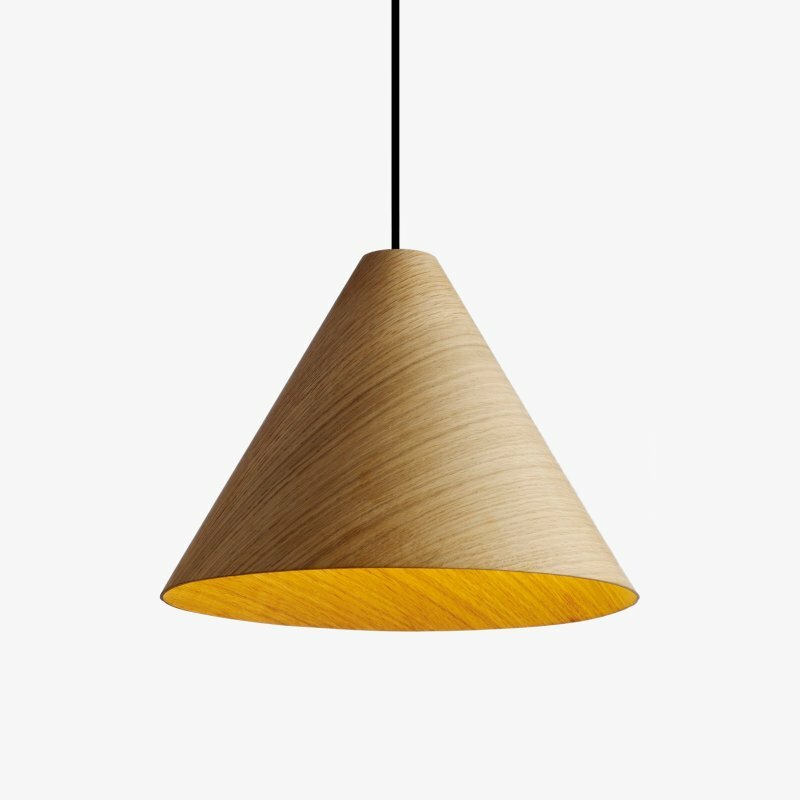 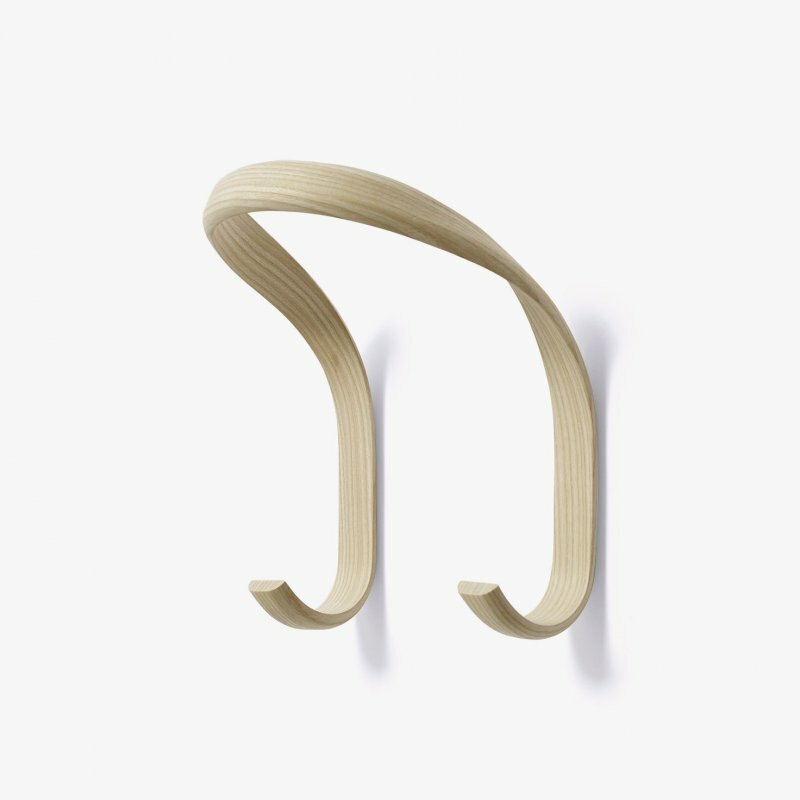 There is even a small hook included for the purpose, so that it always can be within reach. 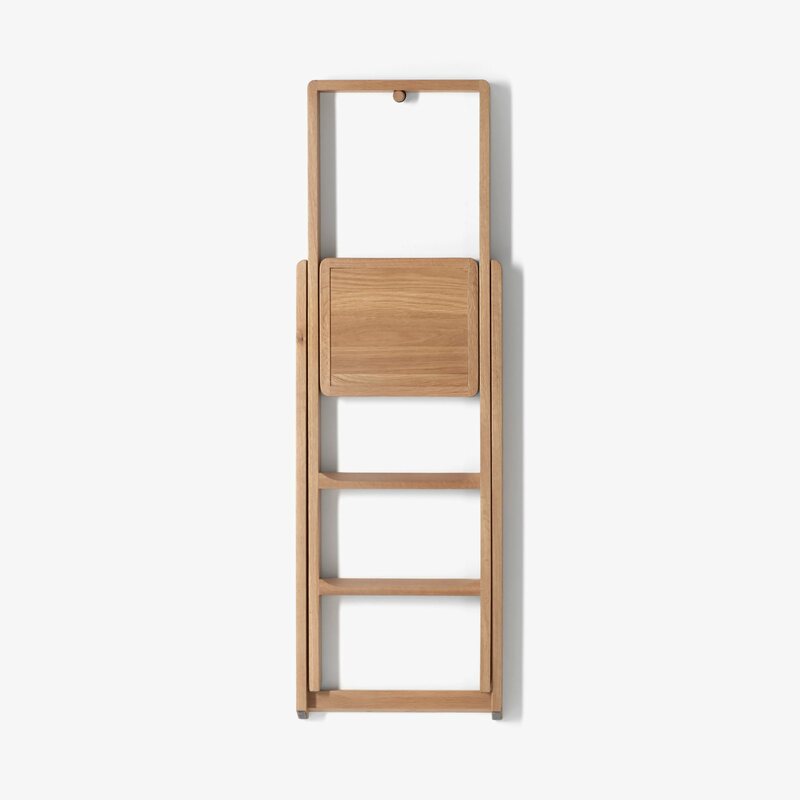 Step was awarded in 2011 as best furniture piece of the year by the design magazines Wallpaper and Swedish Elle Decoration, and was selected as "Editors&apos; pick 2013" in Wired magazine.